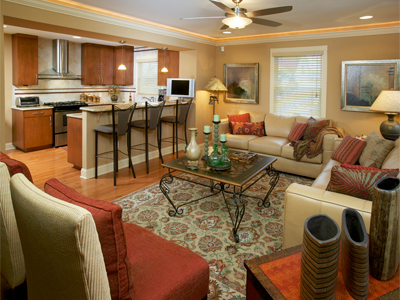 Imagine how wonderful it would be to have a home designed just for you. A home that fits your family, your lifestyle and personality perfectly. That's what QMA Design+Build is all about. 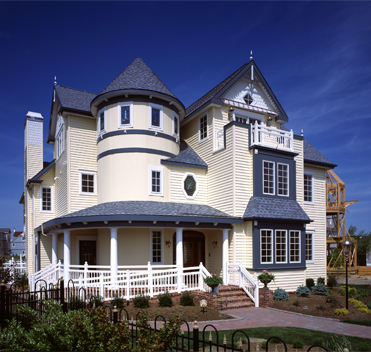 Since 1991, QMA companies have been providing the finest in award-winning architectural design, construction and Design-Build services throughout South Jersey including Cape May, Ocean City, Longport, Margate, Ventnor City, Linwood, Beach Haven, Harvey Cedars and Ship Bottom. 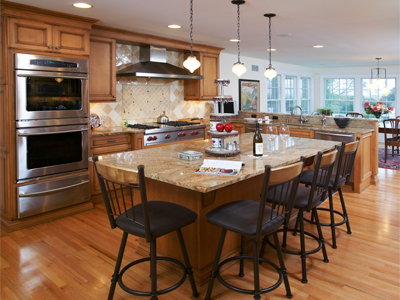 For custom homes and remodeling, Additions and Renovations QMA has become synonymous with thoughtful, distinctive, personalized design solutions; solid project management; expert craftsmanship; and quality construction. 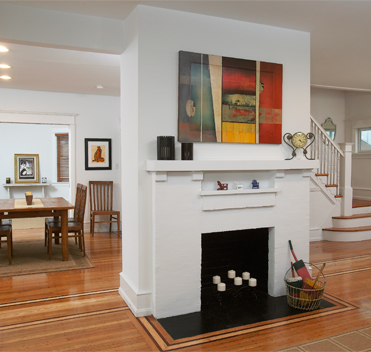 Over the years, QMA has developed special processes and features that ensure our clients have an excellent remodeling experience and get the most value from their remodeling or custom home investment. 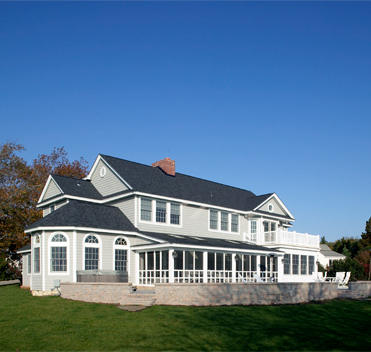 QMA acted as architects for the home that we built in Linwood, New Jersey. My wife and I were quite satisfied with the way QMA took our stated requirements and needs for our new home into account when they designed our home. We recommend QMA highly to anyone seeking design and architectural services. We wanted to thank you both so much for the wonderful job that you did in designing our new home for us. We are so pleased with the outcome and we would like you to know that it was an absolute pleasure working with you. Shirley and I have recently passed our first anniversary living in this beautiful home, which you designed and built for us in Margate. We are so pleased with it...Each time we approach the house from the road, we take a moment to reflect on how special this home is to us. We enjoyed working with you and are impressed with your professional demeanor and attention to the final details. — Howard and Shirley R.
We highly recommend QMA both for its design work and supervision of construction. The net result of all the careful planning and construction is a house, our house, our home. It is undoubtedly surpassing our expectations in practicality, comfort, and aesthetic beauty. We would be happy and proud to show our home to anyone interested in building their dream house. That's what we did and Todd and Jeannette are to thank for it. Every home we design and build is unique. It is tailored to your family’s needs, your lifestyle, your specific location and of course your budget. Every new home we build is “Green” and is designed, constructed and certified to meet the current NJ Energy Star standards. The QMA Design+Build team is a multi-disciplinary group which includes our award-winning in-house architectural design team combined with construction and project management professionals that help assure your home will be everything you dreamed it would be. QMA Design+Build provides a complete package of architectural design and construction services. This makes planning, designing and constructing or remodeling your home easier and more rewarding, while providing you all the special benefits of the design + build approach.